The City of Atlanta-Falcons negotiations which ended with agreement for a new Falcons stadium — followed by the surprise revelation of the Braves’ move to Cobb County – was a secret deal that caught most of the City of Atlanta hierarchy off-guard and most citizens completely by surprise. 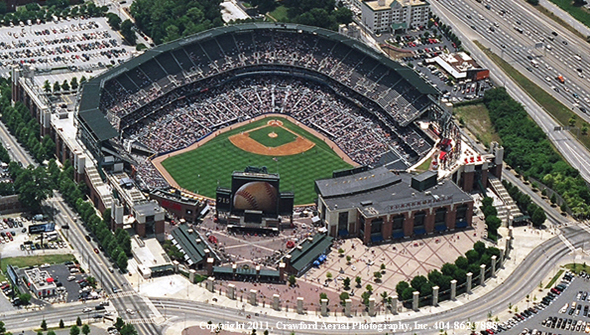 In one of the most egregious examples of corporate welfare in recent memory, the Atlanta Braves owners are moving the team from Turner Field in downtown Atlanta to a new stadium complex in suburban Cobb County. 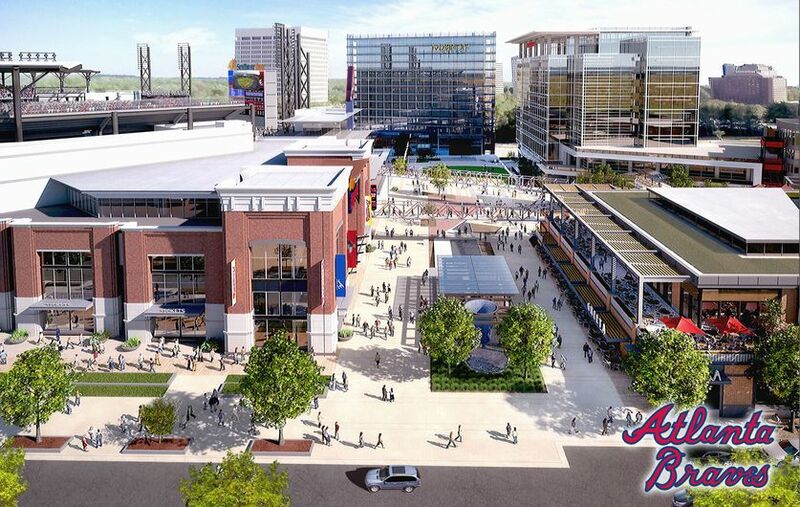 The Braves have promised to build a $400 million mixed-use district that will include shops, restaurants, bars, residences and office space. 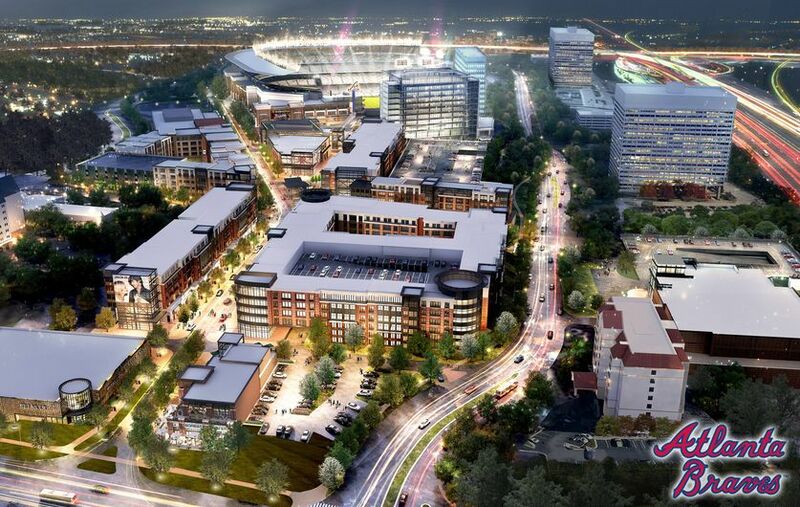 This private development was a key factor in selling the project to Cobb County taxpayers in order to gain access to millions of their tax money for the neighboring $622 million ballpark. Braves officials declined to provide specifics regarding the public funding. It is through Cobb County, and Cobb County will be responsible for delineating the various buckets of dollars. 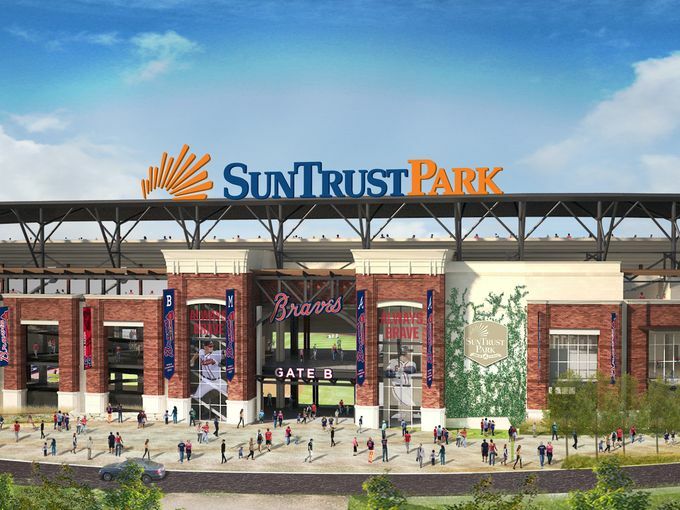 The Braves plan to be in their new stadium by the start of the 2017 season. According to research by Rutgers University, taxpayers in the United States and Canada have spent $32 billion subsidizing pro sports stadium construction over the past 90 years, most of it in the past 25 years. Owners make this sound like a good deal. Without public money, they say, quality players will bolt. But a new stadium does not necessarily a winner make. New stadiums don’t generate new wealth, they redistribute entertainment dollars. And evidence exists that publicly financed stadiums drain dollars that would best be spent elsewhere. One might ask why the Braves would move from a convenient, fan-friendly stadium that’s only 18 years old to the traffic gridlock hell at the interchange of interstates I-75 and I-285? Because Cobb County officials bribed the team’s owners with $450 million of taxpayers’ money, that’s why. That means failing business owners, struggling single mothers, the unemployed and families fighting to make ends meet will be forced to pick up most of the tab for the cost of a new state-of-the-art baseball stadium so the team’s owners don’t have to. That means failing infrastructure will not be undated. That means school systems will systemically be starved for funds and sold to private entities whose main concern is not learning – but profit. And that means Atlanta-based businesses who depended on Turner Field will be in financial trouble. A neighborhood that hosted and supported the Braves all these years will be abandoned. The Braves owners, if they wanted, could just write a check to finance the entire cost of the new stadium. They could finance any upgrades they needed at Turner Field. But why would they do that when taxpayers can be coerced into paying for most of the stadium? The Braves are owned by John C. Malone and Liberty Media, who also own QVC, Evite, Pro-Flowers and Overture Films, as well as holding large interests in Expedia, Barnes and Noble, Live Nation and Sirius XM, among other companies. In other words, the last people who need a handout from hard-working taxpayers are getting one, thanks to the dopes who run Cobb County duping their constituents. For many, there’s nothing quite like the sound of the crack of a bat on a ball. But as sure as the cry of “peanuts, popcorn, and ice-cold beer,” the cost of a new home for America’s favorite pastime will come at taxpayers’ expense. “At what price secrecy? Are the costs to taxpayers from bad decisions resulting from secret deal-making by public officials too high for that secrecy to be ignored? And is such concealment becoming a trend in metro Atlanta? Those questions loom following the unstoppable juggernaut of City of Atlanta-Falcons negotiations which culminated with agreement for a planned new Falcons stadium, much of which deal-making was cloaked in impenetrability — soon enough followed by the surprise revelation of the Braves’ move to Cobb County, so hidden that seemingly even most of the City of Atlanta hierarchy was caught off guard by its announcement after an agreement in principle had already been reached between the Cobb Commission Chair and the Braves” Wyc Orr, Vice-Chairman of the board of Common Cause Georgia. President Kennedy once said of national security that it “,,,is our obligation to inform and alert the American people—to make certain that they possess all the facts that they need, and understand them as well…” Georgia State law apparently feels no obligation when it comes to making deals on stadiums that will impose huge costs upon taxpayers. 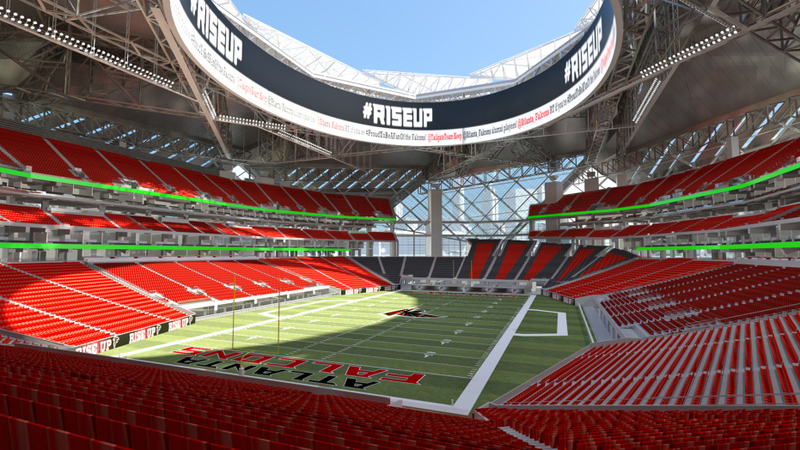 Since the project broke ground earlier this year, cost projections for the construction of the new Atlanta Falcons stadium have increased, by $200 Million. According to the Atlanta Business Chronicle, the stadium, which was initially slated to cost an even billion dollars, has gone from $1.2 billion in April to $1.4 billion in November. 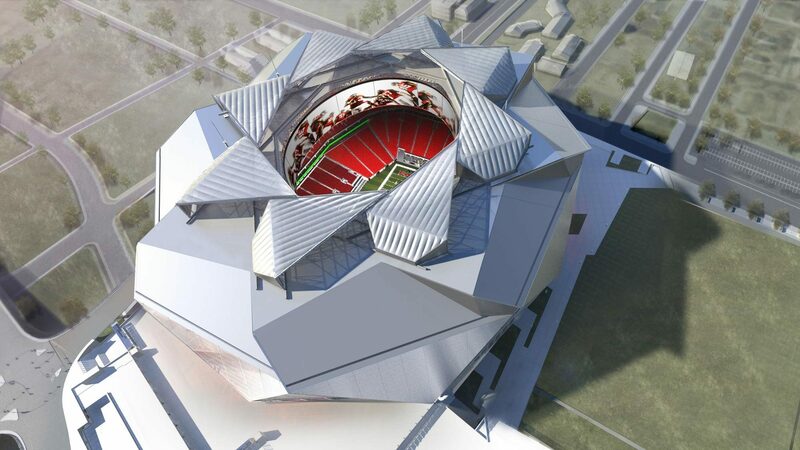 The new stadium design includes a pinwheel-looking retractable roof and plans for the largest high-definition video board in the world, with a 63 foot tall screen that encircles the interior of the stadium. 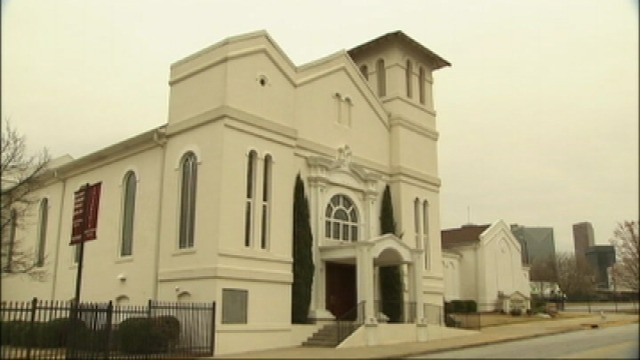 The project is a private-public venture with the public funds capped at $200 million. The Falcon’s Chief Administrative and Financial Officer claims that the Falcons have a “wide source of funding to support” to account for the latest cost increase. Hopefully that added expense will not include more taxpayer cash infusion. The project will include a a yet-to-be-named Major League Soccer expansion team that will begin playing in 2017, the same year construction on the stadium is scheduled to complete. 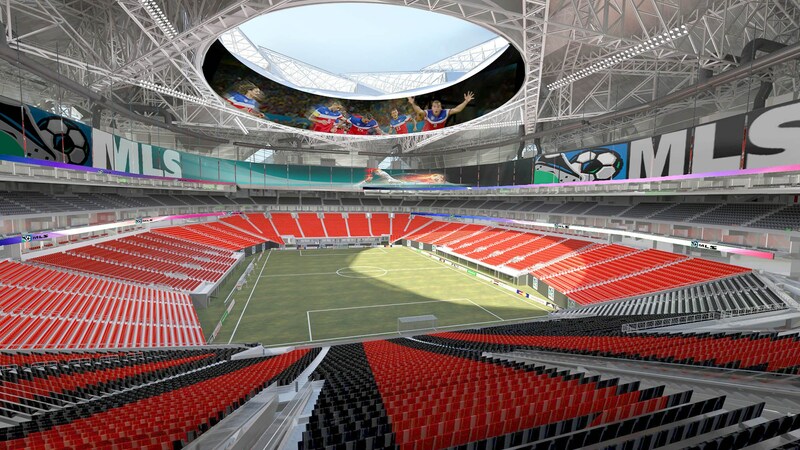 The NCAA has also announced that the men’s Final Four tournament will be held at the New Atlanta Stadium in 2020. But at what cost to taxpayers? The costs that have already been imposed on taxpayers by these secret negotiations is huge. The City of Atlanta has already pledged two hundred million dollars of the City’s hotel/motel tax revenues for construction of the Falcons’ stadium — a figure that does NOT include the additional City money that will flow from future years’ “waterfall” of hotel/motel tax revenues which will also go to stadium maintenance for life of the stadium. That figure alone could approach several hundred million dollars in additional City funds. And the Cobb County-Braves deal commits at least three hundred million Cobb dollars to that stadium, as well as untold and perhaps presently un-quantifiable costs to Cobb and other taxpayers from related infrastructure and developmental costs. Who will pay for building and/or upkeep of the roads leading to these new facilities? With the Cobb-Braves deal, the Atlanta Regional Commission and the Georgia Department of Transportation, were not even informed, much less consulted, before the deal was struck. 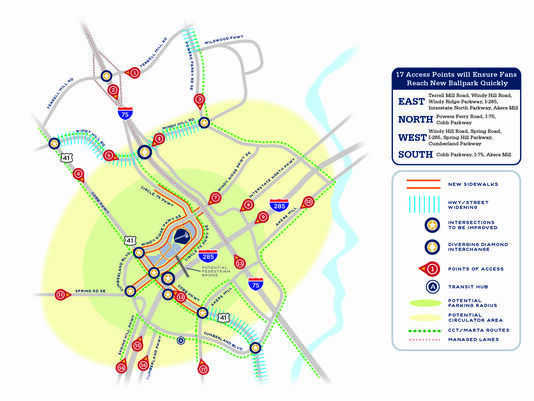 The Atlanta Regional Commission exists as “the regional planning and intergovernmental coordination agency” that is charged with oversight of key issues of regional consequence. The GA DOT is responsible for planning, constructing and maintaining “Georgia’s state and federal highways,” with involvement in “bridge, . . . public transit, rail, . . . [and in helping] local governments maintain their roads.” Both the ARC and GA DOT are taxpayer-funded for specific purposes related to the priorities of the region – not the Cobb-Braves consortium. And the effect of the new stadiums on the surrounding communities has never been considered. Do the people even want it? Were the proponents of the new stadiums afraid to seek public opinion? 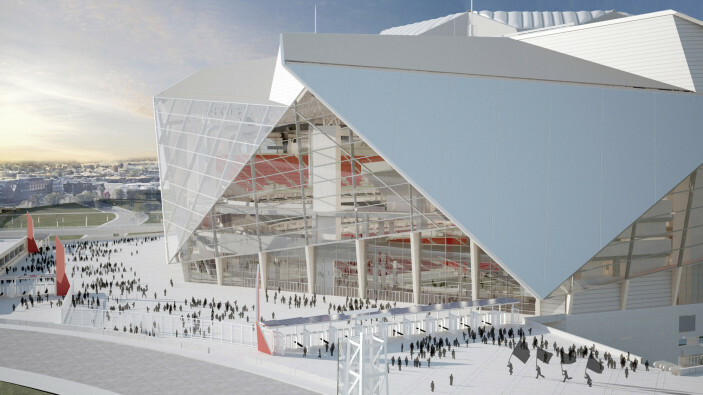 There fears would not be misplaced – a recent poll by the Atlanta Journal-Constitution showed that an overwhelming percentage of Metro Atlantans oppose using a hotel-motel tax to finance a new football stadium for the Falcons who are privately owned. Why shouldn’t the Falcon’s owners pay for it themselves – they will certainly keep the profits, as will the Braves owners. If we share the costs, shouldn’t we share the profits? But that’s not how it works apparently. What we will share is the increased traffic (and most likely crime) in a formerly suburban area, a higher cost to maintain infrastructure due to the new facilities and a lack of funds to repair the existing infrastructure that plagues most of Atlanta. A redirection of funds that could go to education, housing, transportation needs, to other immediate needs OR another bond to raise money or raise taxes for citizens who live in the area who may not care about the new sporting facilities. 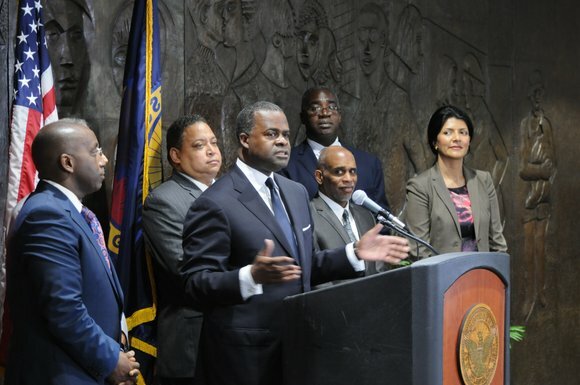 Was Atlanta Mayor Reed so mesmerized by, and fixated on, the deal with the Falcons and NFL that he and the City – completely lost sight of the crucial importance of the Braves? The Braves were indeed piqued that Atlanta couldn’t ‘afford’ to pony up the money and take other steps to improve “The Ted” and its environs while it was well-known what the City was committing to the Falcons deal? Could be…either way, it’s the citizens who will pay and for a long time, NOT the well-heeled Sports Organizers and Owners. When city and state governments build Mega-Stadiums for sports organizations which are owned by billionaires, and raise taxes as a result, it is more than an abuse of power…it is Corporate Welfare! Read more on at Common Cause GA – The Price of Secrecy.